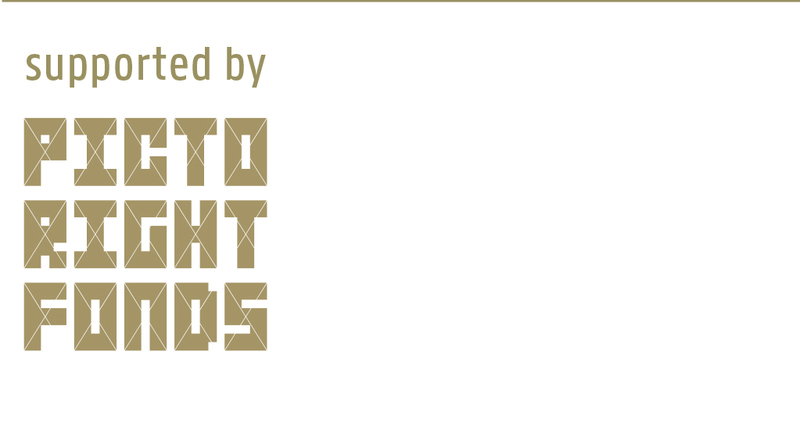 The BNO Packaging Talent Award is a competition for young designers (graduated in or after 2013) and design students. On the basis of a briefing, a design solution is requested for a Food and a Non-Food packaging. In 2015 Koopeenkoe.nl and Philips have provided a briefing. 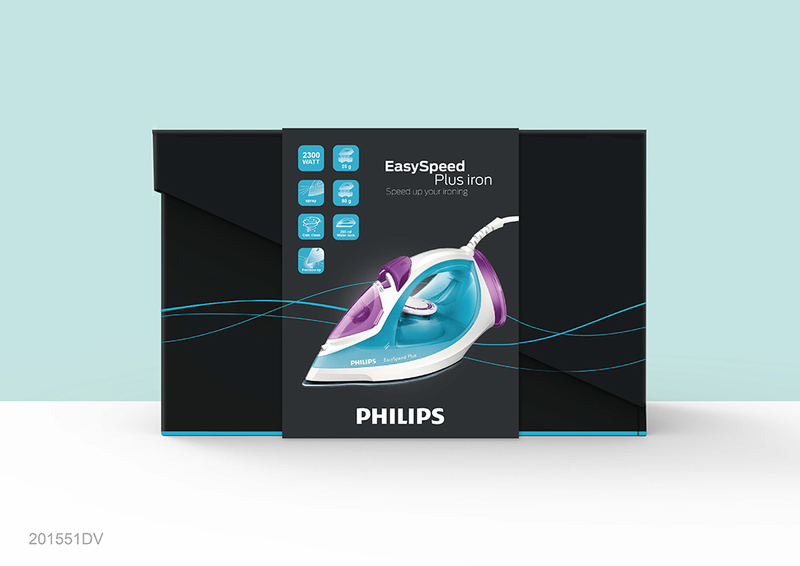 The Philips briefing concerned the design of a sustainable second-life solution to the outer box of the Easy Speed Plus iron. This is a deluxe iron that deserves extra attention to the packaging, with a sustainable character. 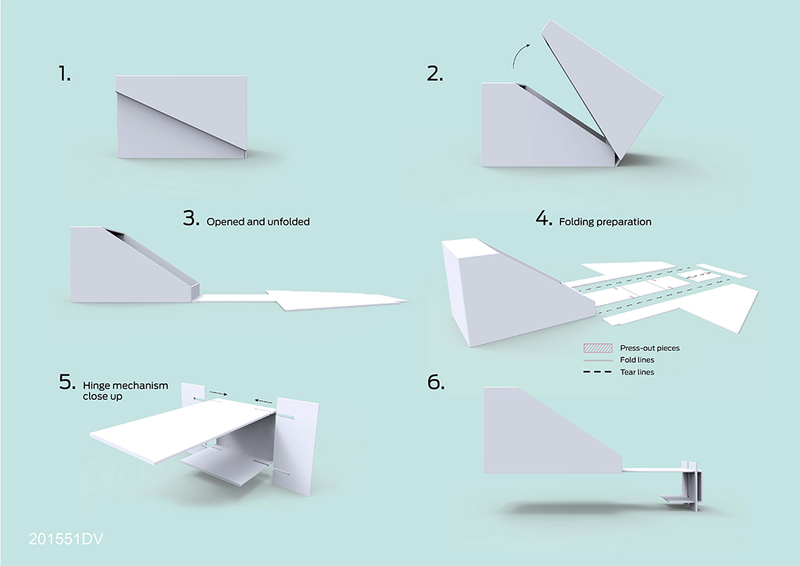 The jury has selected the suspended storage construction by Denise Veenendaal (Grafisch Lyceum Utrecht – graduation year 2015) as the winning design. 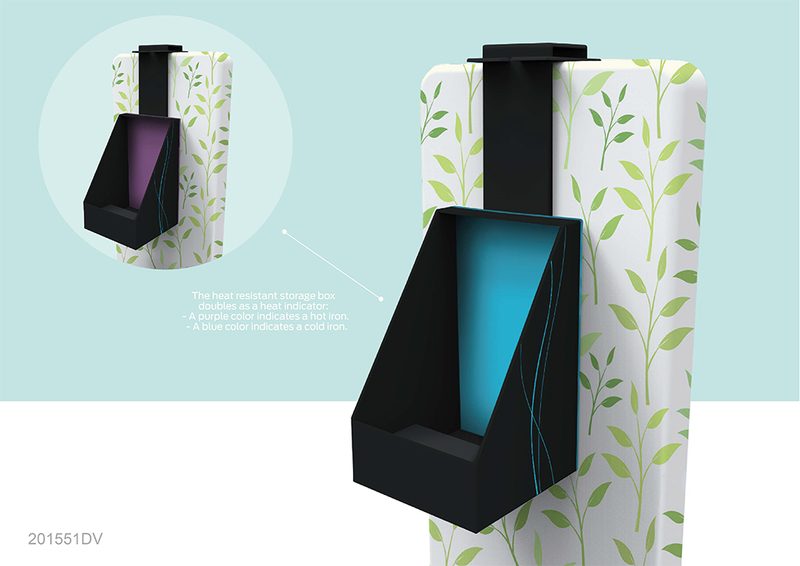 It is a heat-resistant construction which is attached to the ironing board and in which the iron fits. In this way, iron and ironing board remain together. Honorable mentions went to Lars Welten (student IPO Arnhem) and Gali Lucas (intern in Amsterdam, graduated 2014).